You’ve started the search for your wedding photographer and you see the term “second shooter” come up while browsing different wedding packages. What the heck is a second shooter and what is the benefit of having one? A second shooter is just that, an additional photographer. They shoot for the lead photographer and at the end of the day the lead photographer receives their images and uses them to tell the story of your wedding day! They don’t mimic the lead photographer but compliment them. I’m here to help you along your wedding photography search and give you some insight into what some of the benefits are of having a second shooter on your wedding day. I love the angle my second shooter had here, such a powerful image. – I think we all understand that a photographer can only be in one place at a time. While I like to think of myself as pretty magical, I still haven’t figured out how to photograph both the bride and groom getting ready…at the same time. With a second shooter your photographer has the ability to be in two places at once so to speak! While one is photographing the bride stepping into her dress a second photographer is photographing the groom putting on his tie and jacket. I also love delivering wedding photos knowing that the bride and groom have a chance to see what the other one was up to on the morning of their wedding. They get to see photos of the tears and laughter and it’s really special to get a glimpse into those moments that they otherwise wouldn’t see. Michelle & Dan got ready on opposite ends of a hotel complex but were both able to have getting ready photos thanks to a second shooter. One of the best things about a second shooter is having the ceremony photographed from different angles. There is SO much going on during the ceremony from the groom’s look of anticipation to the parent’s tears and it’s incredible to have two cameras there to capture it all. The two vantage points are especially useful when the bride is walking down the aisle. I love having the second shooter focused solely on the groom so I can focus on the bride and parents. And that’s just one example! The different angles are beneficial ALL DAY! 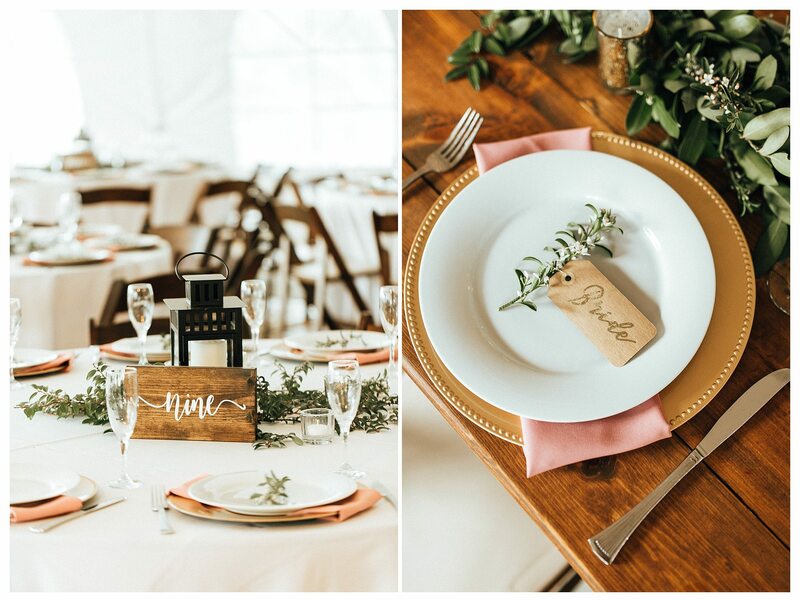 The first look is so fun to have photographed from two different angles! One to capture the whole scene and another to photograph the groom’s expression. The getting ready photos of both the bride and groom are a big motivation to have a second shooter, but it goes beyond that! While the lead photographer is shooting family portraits or the wedding party, the second photographer can be capturing everything else that’s happening behind the scenes! You’d be surprised how many sweet moments would otherwise go unnoticed if there wasn’t a second photographer there to capture them. Two photographers also allows for a better chance of your reception details being photographed. Depending on the timeline of your day, it can be impossible to photographer your reception details before you guests arrive as a solo photographer. But a second photographer can head out a little earlier and arrive to the reception before everyone else and have a few extra moments to photograph the reception space and the little details you put so much thought into! These are things you are going to want to remember! With two photographers they can divide and conquer and document SO much more of your day! 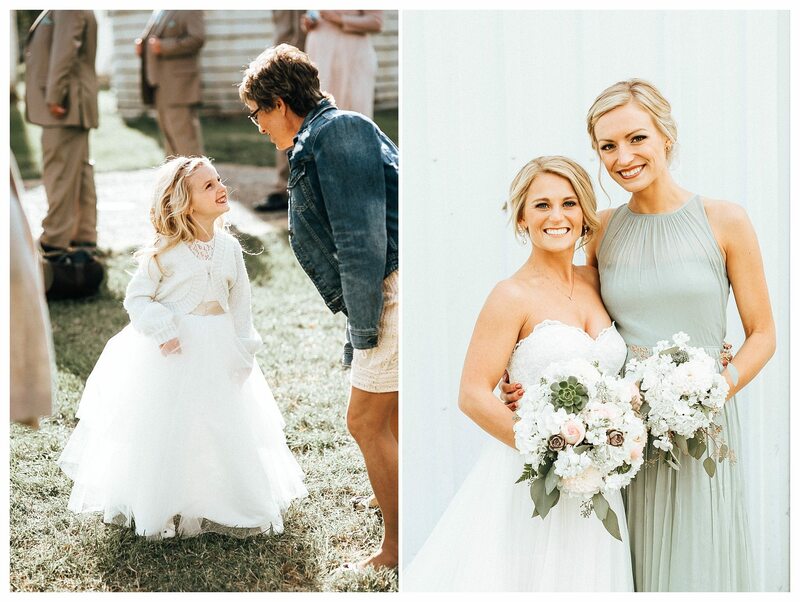 While I was photographing the bride with her bridesmaids my second shooter was able to capture this sweet moment between the MOB and the flower girl. It’s personally never happened to me before but WHAT IF something were to happen to your photographer on the day of the wedding? Crazy accidents happen and while it’s extremely unlikely, if there isn’t a second shooter there is no backup option. A second shooter is a security net in the off chance something happens to the lead photographer. What a comfort!!! These were taken while I was second shooting for a photographer, she was wrapping up family photos and I started on reception details before guests arrived. Two brains are better than one and two sets of hands are better than one! Having two photographers means they can test out their lighting on each other, brainstorm with one another and have another set of hands which is ALWAYS helpful on a wedding day. All these things allow the lead photographer to do their job better and more efficiently which ultimately benefits YOU! Testing out that lighting on my girl. Mariah! 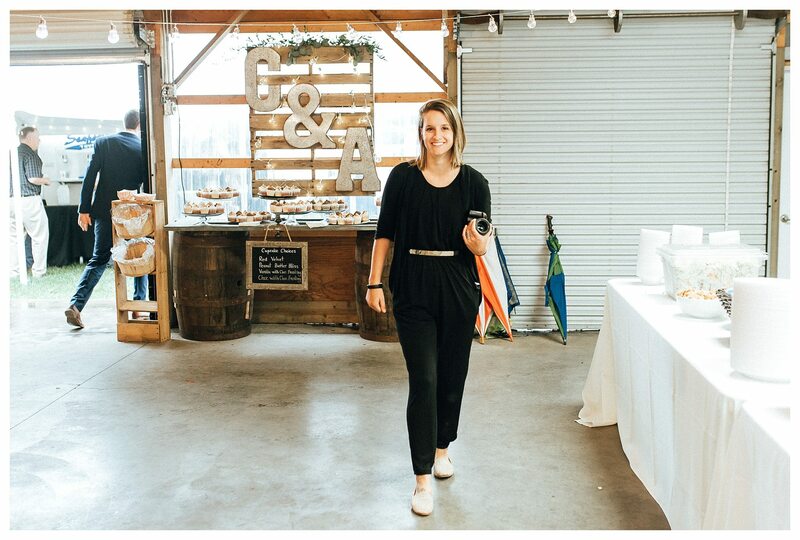 A second photographer adds an INCREDIBLE amount of value to your wedding experience and I highly encourage you to take these five benefits into account when you’re searching for your wedding photographer! If you have any question about second shooters please leave me a comment and I’ll answer them for you! So much love to my second shooters; Sophia, Mariah, Sarah and Jax! Why are you SO amazing? This is such a great post! Such great info for brides I think often times wedding vendors forget brides and grooms do not live in this world so terms that we use on a regular basis are not as clear to our clients.